A matrix of sustainable transportation behaviours presented by target audience, motivators and barriers. Motivators and barriers are listed in the order of impact on behaviour change, with the most influential motivators and barriers listed first. 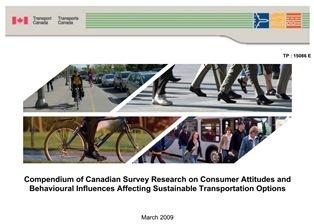 A valuable research tool for sustainable transportation practitioners and others in related fields. A how-to guide for those involved in fleet management. 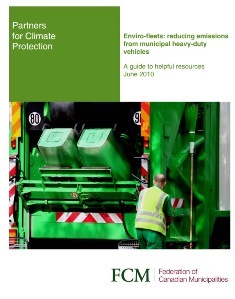 Topics include developing green fleet plans, fuel conservation technologies, techniques and behaviours, alternative fuels and vehicles, and how to overcome barriers. Efficiency NB provides energy advice and support to all New Brunswickers. These case studies highlight how Efficiency NB assisted some of the province’s largest industrial companies to reduce energy use and save money. Municipal members of the Partners for Climate Protection program use a five-milestone framework to reduce energy and emissions in their own operations and in the broader community. 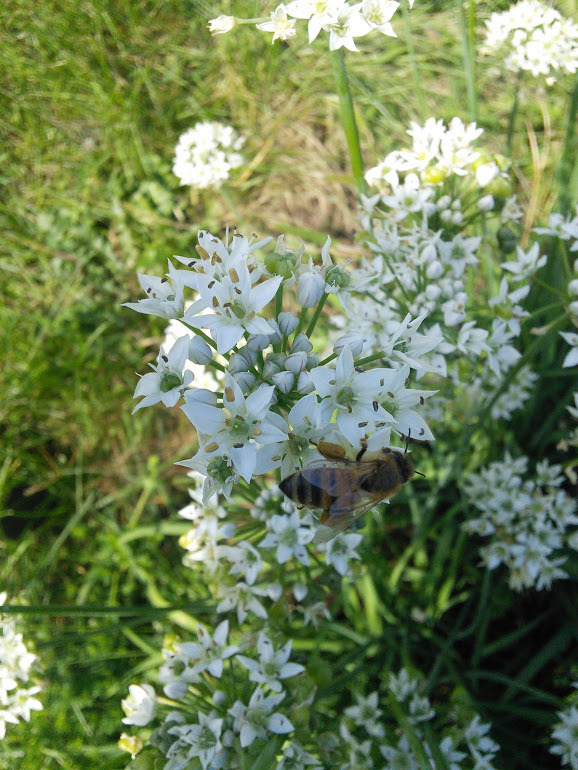 These case studies highlight members’ sustainability projects and include lessons learned, advice and related resources. Topics include: building retrofits; renewable energy; waste management; water conservation; sustainable transportation and green fleets; lighting upgrades; and more. I have written and/or edited dozens of case studies for Tools of Change, including all of those in the Landmark series. Some selected samples are listed below. Burlington’s Ice Rink Energy Competition: A friendly competition to reduce energy at eight city ice rinks. OPower’s Home Energy Report (Minnesota): Customized home energy use feedback reports to residential utility customers include an energy comparison with other similar households, and tips and strategies to reduce energy use. HSBC Clean Air Achievers: Olympic athletes inspire youth to adopt healthier, more active and sustainable lifestyles. Stockholm Congestion Pricing: A tax levied on vehicles entering and exiting the inner city eased traffic congestion by as much as 50% in certain areas. Portland’s Smart Trips Welcome Program: A strategy that helps new residents develop environmentally-friendly and active transportation habits. A matrix of alternative financial mechanisms that provide municipal governments with an overview of new and different sources of funding, financing and revenues, as well as how to maximize existing tools to their best advantage. Searchable by infrastructure type or financial mechanism. Also available online. Issue papers examine how communities can help residents make more sustainable transportation choices. Issue papers researched and authored by Sharon Boddy and Jay Kassirer for Transport Canada’s Urban Transportation Showcase Program. Note: The UTSP is no longer in operation. Most of the research and resource materials, such as reports, a directory, an image bank, case studies, and a transportation demand management (TDM) database are no longer available electronically from the Government of Canada. 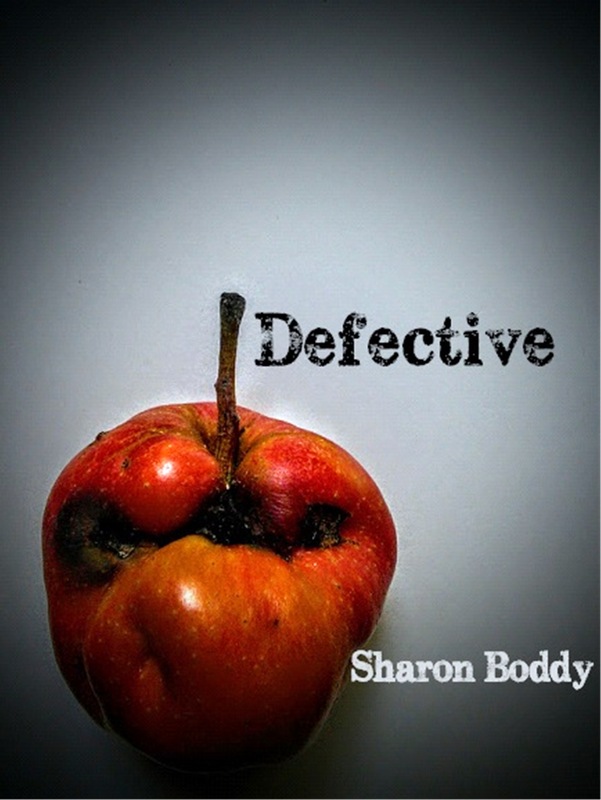 Defective. History had been erased. Into a land eroded by catastrophes, came an evolutionary change, a mutation that made humans perform in ways they’d never done before, good and bad. Those who survived learned to fear the abilities of those who carried the gene and banished any who displayed the slightest difference. As time went on, the gene appeared to die out. But it wasn’t entirely gone. You’re a busy 21st Centurian. You don’t have time to read long novels or epic poems. What you need is a selection of shorter works, stories that can be read during those wait times that inevitably occur throughout one’s day. 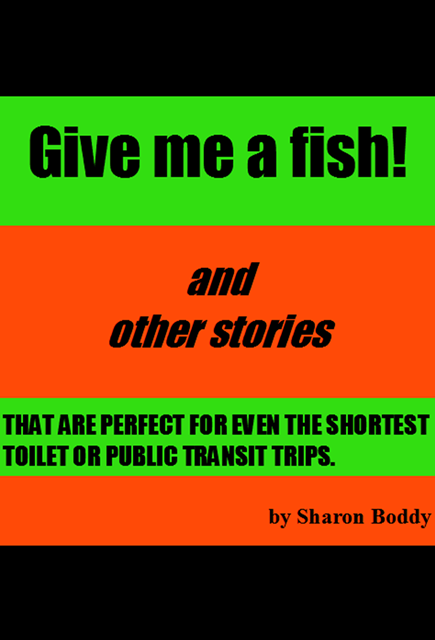 The stories in Give me a fish! are designed for an efficient reading experience. Not convinced? Next time you’re in line at the coffee shop, download it and see for yourself. If you’re in the mood for some weirder stuff check out my fiction blog at Oddz ‘N Sodz.